Sometimes I get in the kitchen and start to make something and it just evolves into something else. 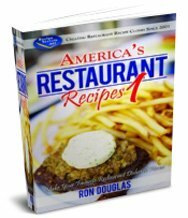 This is one of those recipes so if you are looking for something a little different, you may enjoy this recipe. 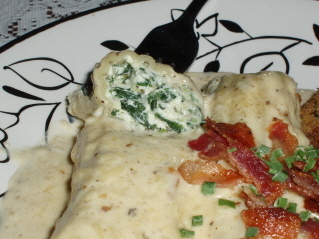 This stuffed manicotti recipe has a cheesy spinach filling and is drizzled with rich bacon Alfredo sauce! This is definitely not one of those light meals LOL. 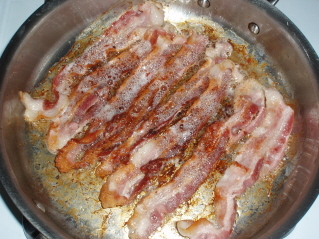 In a large skillet over medium heat, cook the bacon until crisp. Drain on paper towels. Allow to cool. 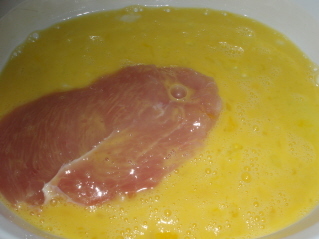 Crumble the bacon. Set aside. 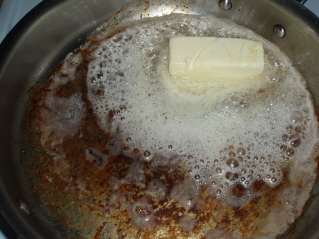 In the same skillet along with the bacon drippings, add 6 tablespoons of butter. 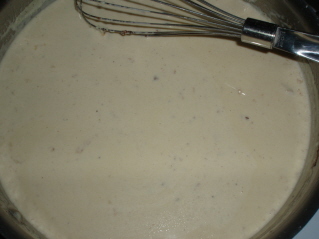 Slowly add the heavy cream. 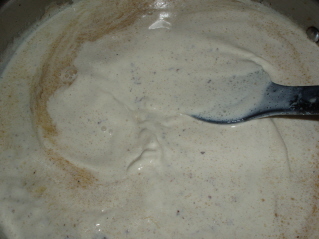 Heat over medium heat until the mixture begins to bubble. Remove from heat. 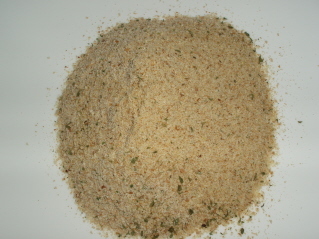 Add the Parmesan Cheese, pepper and nutmeg. Mix well. Set aside. Cook the pasta according to the package directions just until al dente (about 5 minutes). Drain. Put all of the filling ingredients in a medium bowl. 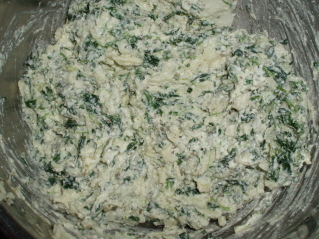 Mix until well blended. 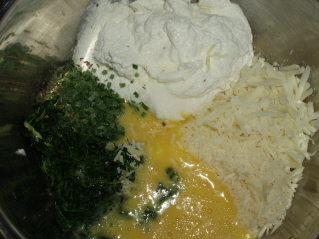 Stuff each of the manicotti shells with equal amounts of the filling. 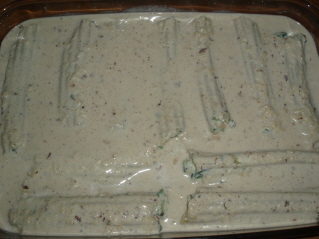 Pour 1/2 of the sauce into the bottom of a 9 x 13 glass baking dish. Lay the manicotti on top of the sauce. 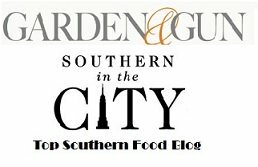 Pour the remaining sauce on over the manicotti. 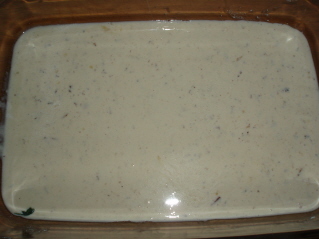 Bake at 350 for 30 minutes. While the manicotti is baking, heat a heavy skillet with the 1/2 cup of vegetable oil over medium heat. 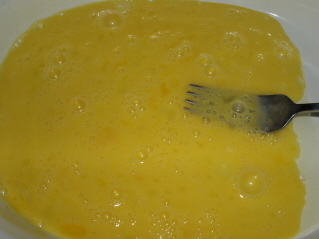 In a large shallow dish, scramble the two eggs. 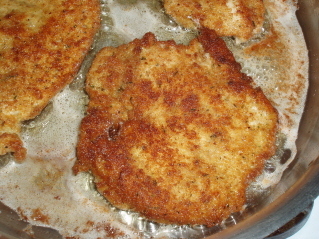 On a plate place the 1 cup of bread crumbs. 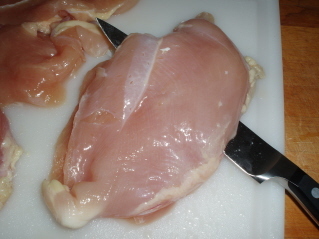 Cut each of the chicken breasts in half. 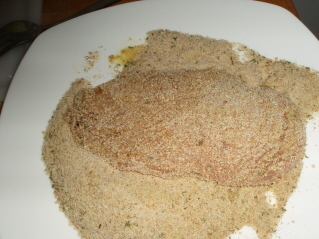 and then dredge in the bread crumbs. Brown both sides of the chicken in the oil. Drain on paper towels. 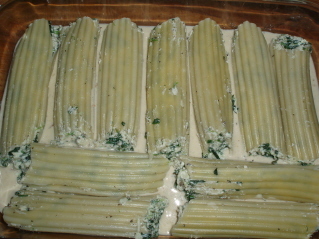 Remove the manicotti from the oven and allow to sit for at least 10 minutes before serving. 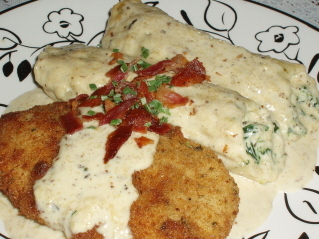 Serve the manicotti next to the chicken and drizzle some of the sauce on top of the chicken. 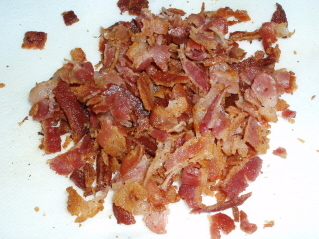 Top with some of the crumbled bacon. 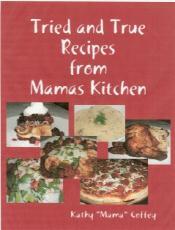 I hope you enjoy this stuffed manicotti recipe!